Andy Cohen: Beefcake? + Jen Wants Ben in Shape! Holy crap, Shia LaBeouf got buff! 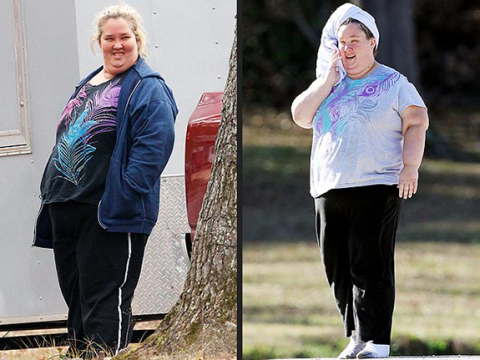 Honey Boo Boo’s mom June dropped 100lbs! 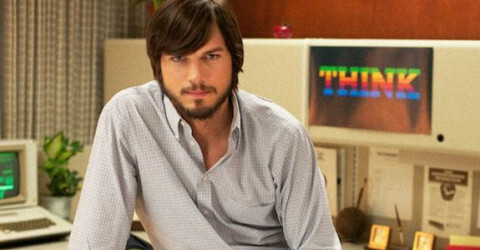 Death by Diet: Ashton Kutcher almost kicked it? Stop calling Kelly Osbourne fat, you guys! Why Is Tori Spelling fat? Want Michelle Obama arms? Try the MObama workout!